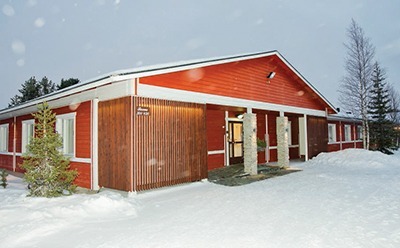 Situated in the heart of Levi Fell, this excellent hotel serves as a friendly and relaxed base and is a perfect choice for a fun and enjoyable winter break. 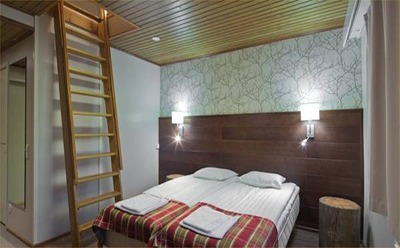 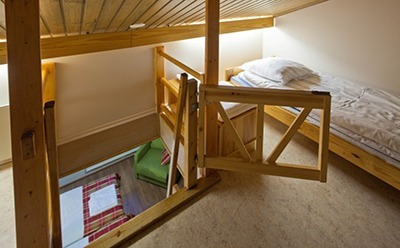 Each bedroom is comfortable and well equipped and guests even have the enjoyable luxury of a private sauna. 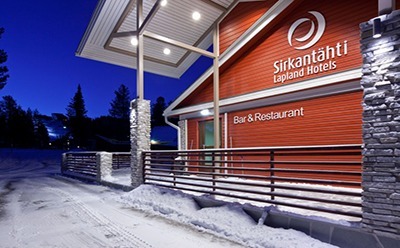 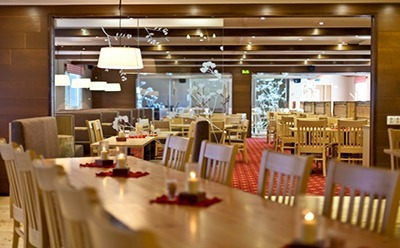 You will find a buffet-restaurant serving excellent food and there's a bar area with cosy log fire, perfect for relaxing after a busy day enjoying the range of winter activities on offer. 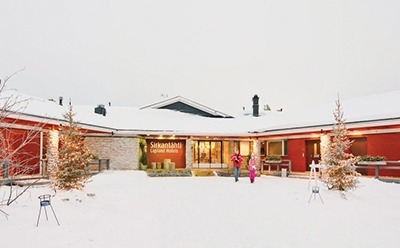 Guests are also able to make full use of the Spa Water World at the nearby Spa Hotel Levitunturi. 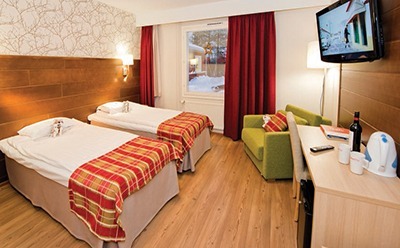 • Hotel room for up to 3 adults consists of • 2 sets of twin beds • TV with satellite channels • Fridge • Tea and coffee-making facilities • Kettle • FREE WiFi access • Private sauna • Clothes drying cupboard • Family rooms for up to 5 and 6 consists of • Double sofabed downstairs with a ladder to a sleeping gallery with 3 beds. 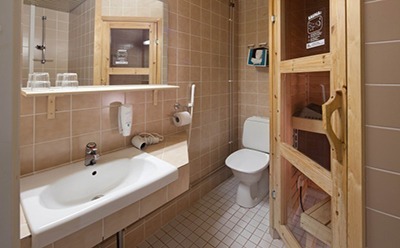 The gallery area is suitable for adult use only.